Is it snowing in Baqueira/Beret ?Thank you! The snow forecast for Baqueira/Beret is: A dusting of new snow. Freeze-thaw conditions (max 3°C on Sun afternoon, min -6°C on Fri morning). Wind will be generally light. Baqueira/Beret Weather (Next 3 days): The snow forecast for Baqueira/Beret is: A dusting of new snow. Freeze-thaw conditions (max 3°C on Sun afternoon, min -6°C on Fri morning). Wind will be generally light. Baqueira/Beret Weather (Days 4-6): Heavy rain (total 41.0mm), heaviest during Wed night. Temperatures will be slightly above freezing (max 4°C on Mon afternoon, min 1°C on Mon morning). Wind will be generally light. Heavy rain (total 41.0mm), heaviest during Wed night. Temperatures will be slightly above freezing (max 4°C on Mon afternoon, min 1°C on Mon morning). Wind will be generally light. A dusting of new snow. Freeze-thaw conditions (max 3°C on Sun afternoon, min -6°C on Fri morning). Wind will be generally light. The above table gives the weather forecast for Baqueira/Beret at the specific elevation of 2510 m. Our sophisticated weather models allow us to provide snow forecasts for the top, middle and bottom ski stations of Baqueira/Beret. To access the weather forecasts for the other elevations, use the tab navigation above the table. For a wider view of the weather, check out the Weather Map of Spain. To another reviewer: this website is run from the UK, not the United States. Also, could you tell me where Nebraska or Iowa are on a map without consulting an atlas first? Other than that, I agree that Baqueira Beret is awesome. To another reviewer: this website is run from the UK, not the United States. Also, could you tell me where Nebraska or Iowa are on a map without consulting an atlas first? Other than that, I agree that Baqueira Beret is awesome. 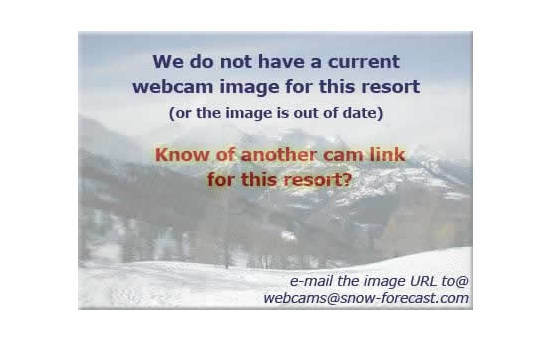 The Baqueira/Beret skiing weather widget below is available to embed on external websites free of charge. 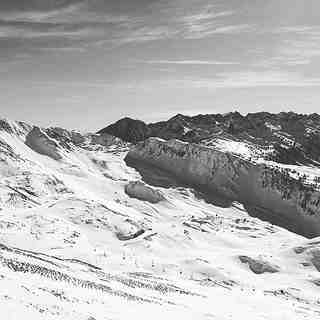 It provides a daily summary of our Baqueira/Beret snow forecast and current weather conditions. Simply go to the feed configuration page and follow the 3 simple steps to grab the custom html code snippet and paste it into your own site. You can choose the snow forecast elevation (summit, mid-mountain or bottom lift) and metric/imperial units for the snow forecast feed to suit your own website…. Click here to get the code.